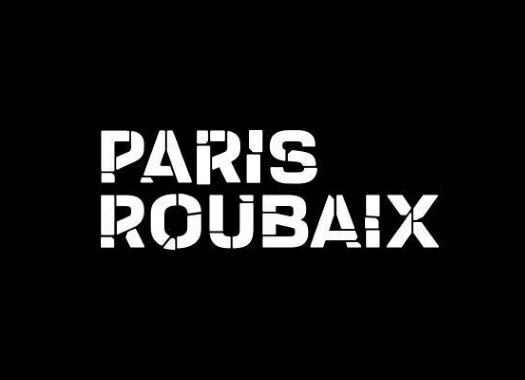 Paris-Roubaix has confirmed the wildcards for its 2019 edition. The organisation of the race has awarded invitations to five French teams, one Dutch and one Belgian. The French squads Cofidis, Delko Marseille Provence, Direct Energie, Arkea-Samsic and Vital Concept-B&B Hotels, the Dutch Roompot-Charles and the Belgian Wanty-Groupe Gobert will take part on the 117th edition of the "Hell of the North". These seven teams will join the 18 WorldTour teams in the race that will be held on the 14th of April of 2019. Direct Energie has confirmed right away that the winner of the 2014 Paris-Roubaix Niki Terpstra will be leading its roster at the race. Wanty-Groupe Gobert received the news with enthusiasm at the same time that remembered its rider Antoine Demoitie, who died after a crash in the 2016 Gent-Wevelgem, and Michael Goolaerts who died of a cardiac arrest at the 2018 Paris-Roubaix. The team of the Belgian, which merged with Roompot, will likely be led by Lars Boom.